Did not work for what I wanted. I recently purchased a Thomman 8 string classical guitar and wanted to tune it to BEADGBEA, but the high A string kept breaking. 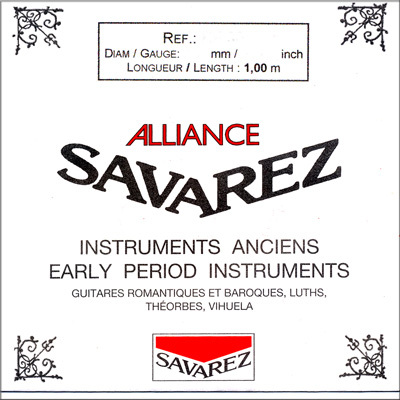 I would love it if Savarez would make a high A string that worked on 650mm classical guitar. Maybe some day.